If there’s a holy grail in U.S. manufacturing and CNC machining, it has to be finding the lowest “price per part.” Of course, unlike the actual holy grail (or just like it, depending on your views), a part’s lowest price isn’t something you can really find and possess. Instead, it’s a thing to chase after and chase after with gusto no matter where on Earth it takes you. Yes, there’s a thrill whenever a new bottom price emerges from a pile of RFQs. Unless you know and trust the supplier offering it, however, that low price is little more than an invitation to take on more risk and do more work. Good manufacturers know a low price is only as good as the part it actually buys. They also know to be wary of the high costs those low prices can incur when improperly managed or vetted. It’s U.S. manufacturing’s version of the classic battle between good and evil, and cost and price take turns playing both roles. When it comes to your actual supply chain, however, it’s sorely off-base. Price and cost concerns are too flimsy to base business decisions on, because they can’t really protect — or reveal — your bottom line. If money won’t tell you how much money you’re spending to make money, what will? According to Prime Advantage, 84 percent of the executives in their most recent Purchasing and Manufacturing Survey are “actively managing the potential impact of costs related to indirect spend.” Also called indirect costs, operational costs, soft costs and the devil’s due, tracking that “indirect spend” is tricky, because more often than not, it takes the shape of Time. What if, instead of pursuing the lowest price per CNC machined part — and managing all the potential pitfalls and actual pitfalls that accompany that line of thinking — you pursued the most streamlined path to production? What if your supply chain wasn’t riddled with indirect costs? 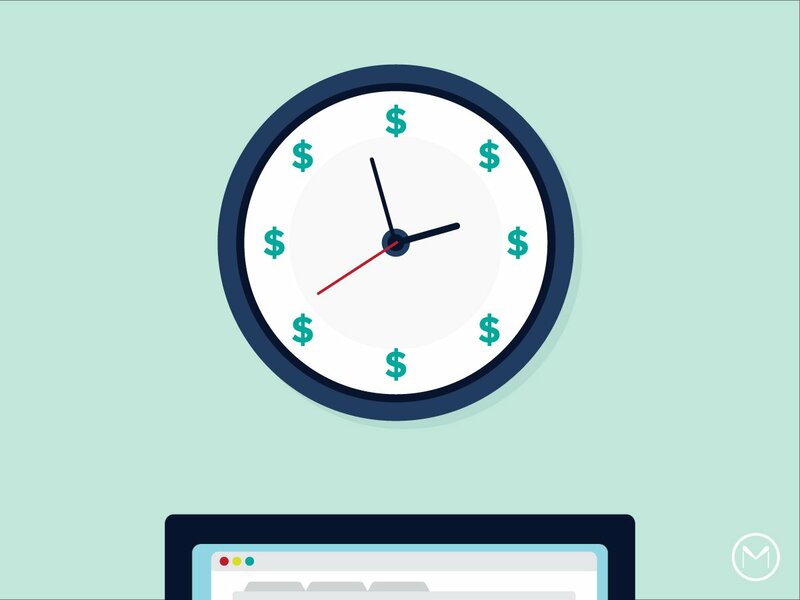 What if you started looking to save money by honing in on saving time? It’s time for U.S. manufacturers to go after a new holy grail. The smoke screen provided by a cost vs. price analysis isn’t doing anyone any favors in today’s fast-paced and competitive environment. More and more, manufacturers are recognizing that a flexible and scalable supply chain is a must, and while not paying too much is still essential, paying too little will no longer do. If there’s something to be chased after with a ruthlessness that will pay off, then, it’s going to have to be a good deal more nuanced than lowest “price per part.” Yes, cost and price matter, but the time you spend managing projects, hunting down indirect costs, seeking visibility into supply chain SNAFUs, vetting suppliers and the like matter, too. 21st century manufacturing is a less forgiving place than its predecessor, especially in terms of time. Thankfully, the tools to maneuver it exist. Stop hunting for that old holy grail. A tech-driven, nimble, efficient and truly cost-effective production solution really is right around the corner this time. All you have to do is give up on the chase. Find out more about how MakeTime can save you time and money meeting your CNC machining production needs today.